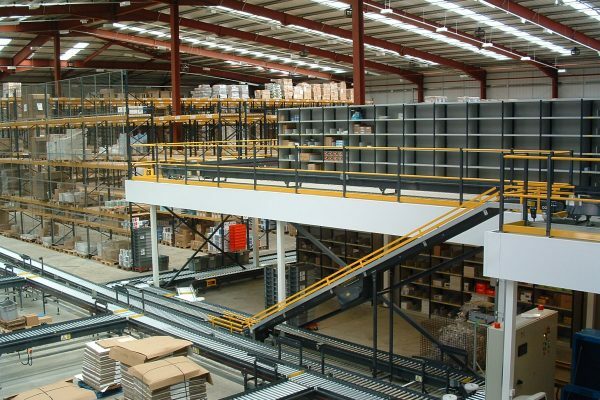 Established in 1991, Hi-Level designs, manufactures and installs bespoke structural steel mezzanine floors across the UK and Europe. 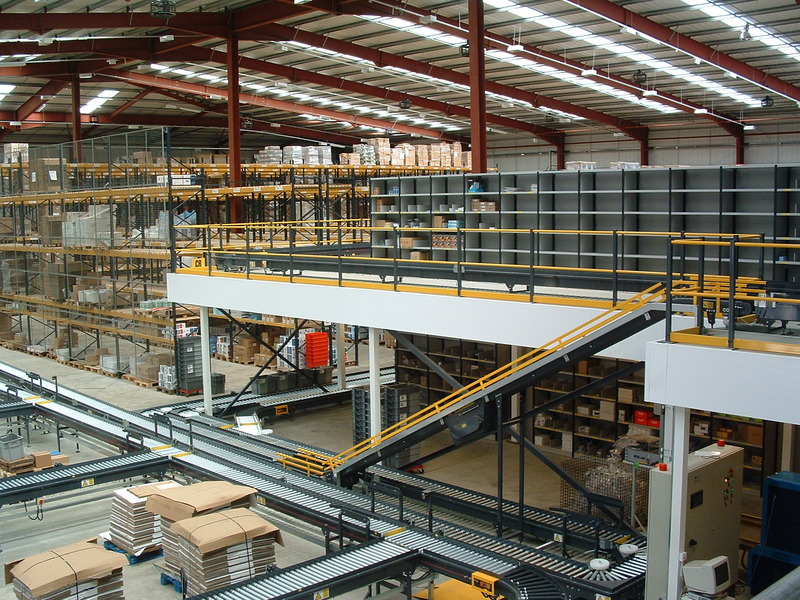 Our Chartered and Structural Engineers are highly experienced and able to design solutions to withstand any load requirement for today or for the future including conveyor systems and robotic machinery. 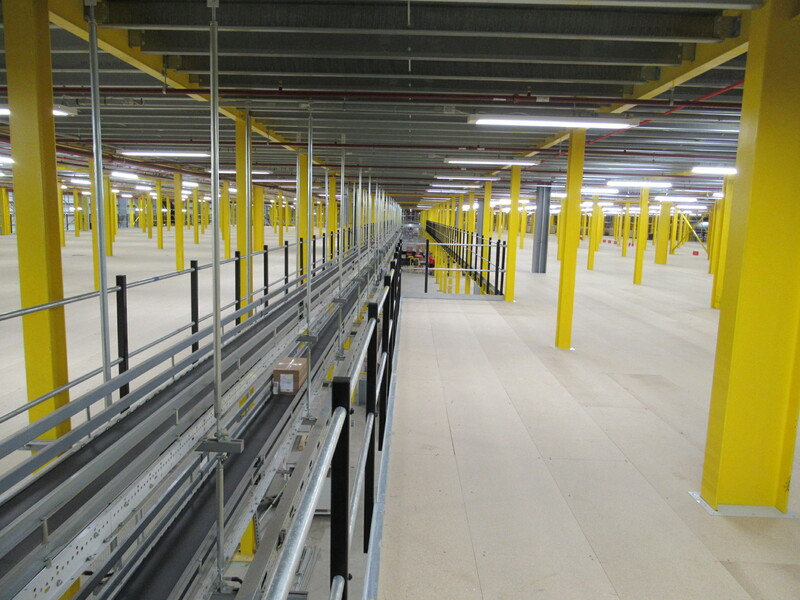 Access walkways, maintenance support platforms and other requirements can also be incorporated. In addition, our value-engineering approach helps ensure we are consistently competitive. 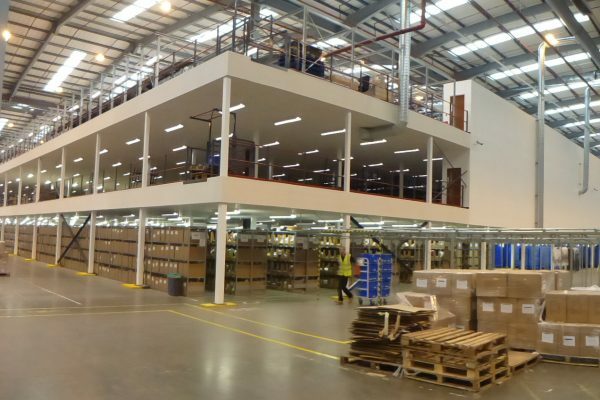 Our in-house production system is highly accurate and allows us to design the most efficient structures, minimising the amount of steel we need to use. This not only reduces our impact on the environment, it helps save costs for our customers. 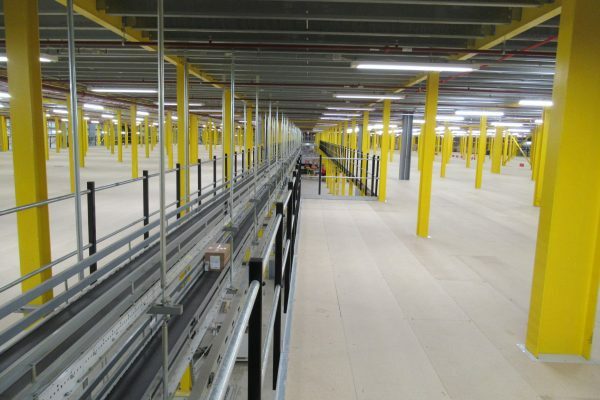 We’re proud to have partnered with some of the biggest names in automation and delivered high quality mezzanine solutions for major brands including Amazon, DPD, Ocado, Tesco, IKEA, Next, ASOS and Jaguar Land Rover.